In prehistoric times, amber was the object of intense trade in the areas around the Baltic Sea. Today it is used as a semi precious stone, in the fabrication of jewellery, cabochons or faceted. 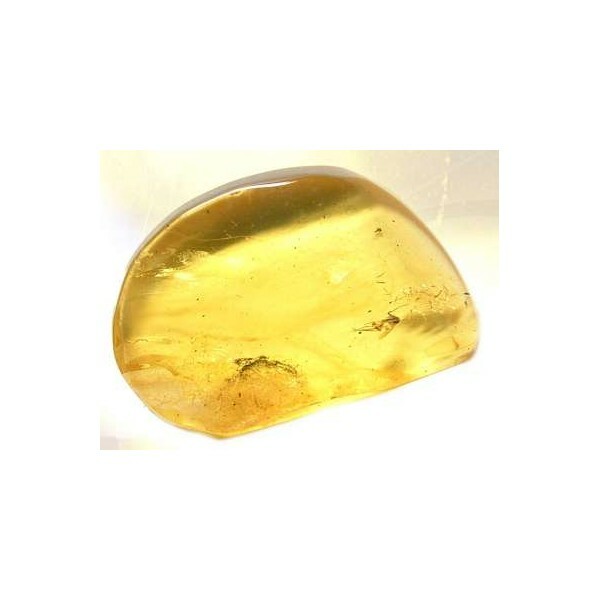 Distinctive inclusions, or little animals trapped when the resin was fresh, are good indicators of the amber´s authenticity.